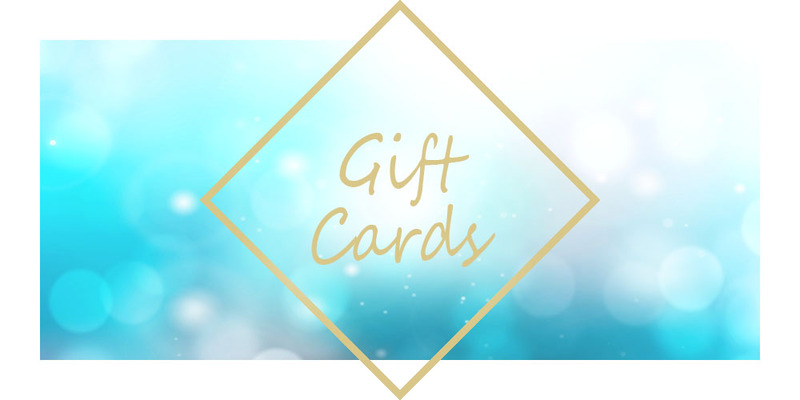 Our gift cards are a perfect present. You choose an amount from the list below for a specific treatment of your choice. Valid for 6 months from date of purchase. To pay by Paypal only click on this Paypal payment Link and you can enter the value of the gift card you need, you then pay via your Paypal account. We will email the voucher direct to your chosen recipient or to you by email, please complete the Special Instructions section in the payment screen. If you do not have a Paypal account you can pay by credit/debit card, please choose the amount of the voucher from the list below, you can buy more than one voucher if you need a different amount. We will email the voucher direct to your chosen recipient or to you by email, please complete the Special Instructions section in the payment screen. Town House Business Park, High St, (on the A51) Clotton, nr Tarporley, Cheshire, CW6 0EG.